The File System Task allows you to manipulate objects within the file system without resorting to a Script Task or the Execute Process Task. 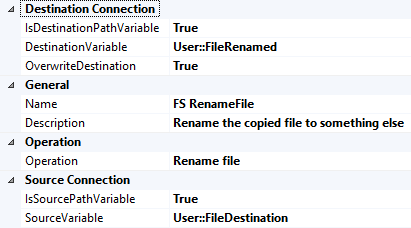 That mess of biml creates 5 file system tasks. We create a set of folders \SSISData\Sales\Archive. 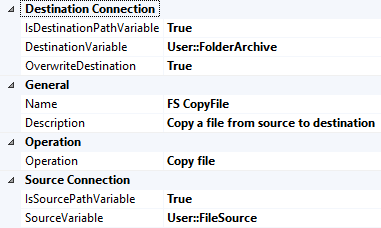 Into the Archive folder, we will copy the system.ini file from the Windows folder. The next task renames it to MaximumOutput only to have all the contents of the Archive folder deleted prior to completely deleting the folder. 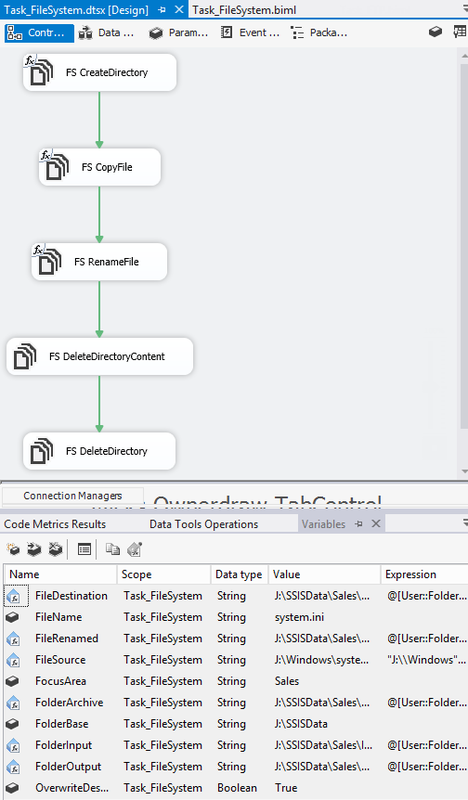 What is the attribute i need to use in biml for "UseDirectoryIfExist" attribute of SSIS FileSystem Task?